We have attempted to capture the formal opulence of the Victorian Era with this extravagant, elaborately designed and absolutely striking pen. 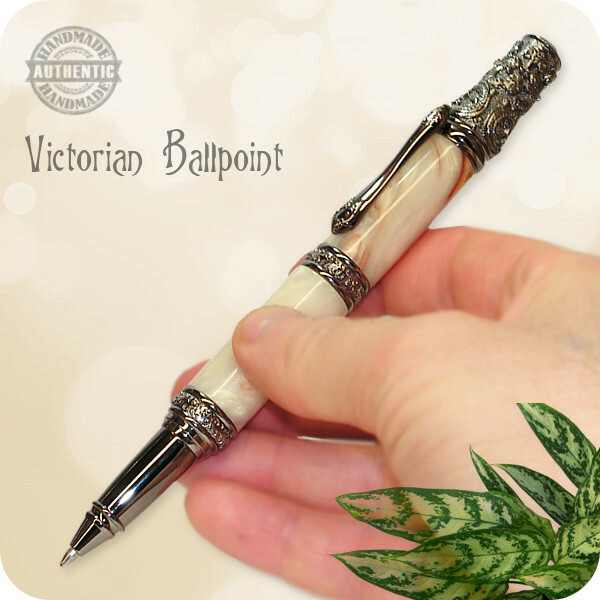 Inspired by the European Baroque sensibility, this pen incorporates a profusion of intricately cast decorative motifs including scrolling foliage, garlands and flowers as decoration. 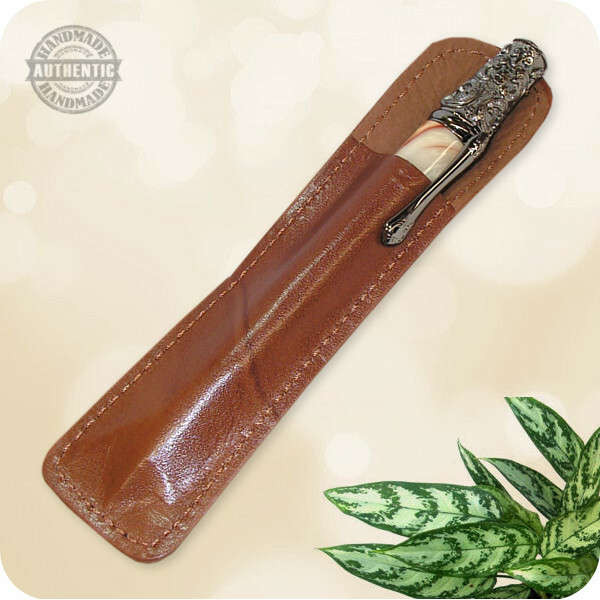 The bands feature a stylized acanthus leaf design further showcasing inspiration from the natural world. 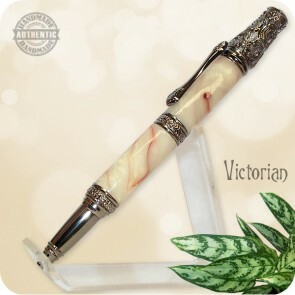 The finished pen has a bit of heft and provides a substantial writing feel. 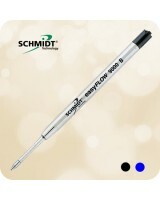 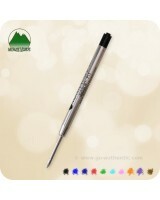 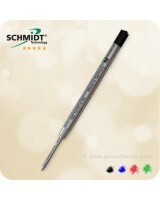 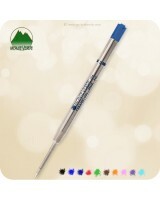 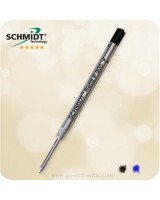 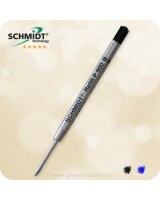 Features a Parkerª style refill for smooth writing performance. 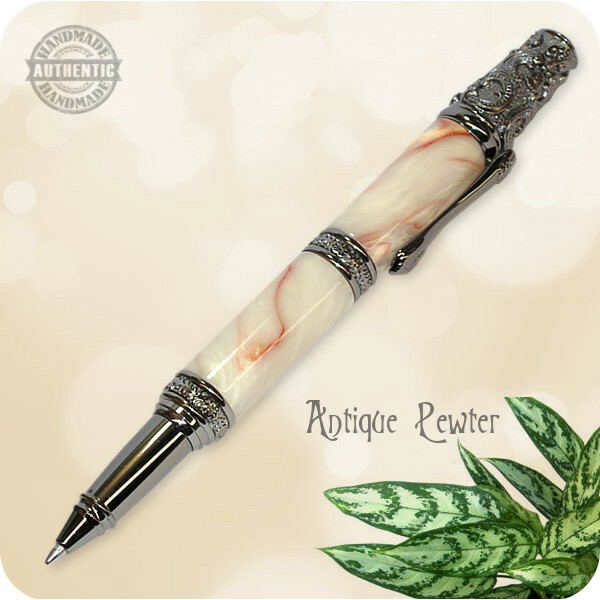 Plus, the rustic, authentic look of this antique brass plating pairs beautifully with the Goncalo Alves Wood used for this particular pen. 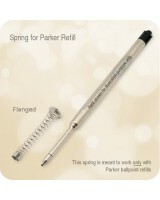 Uses Parker format refills which are widely and readily available.